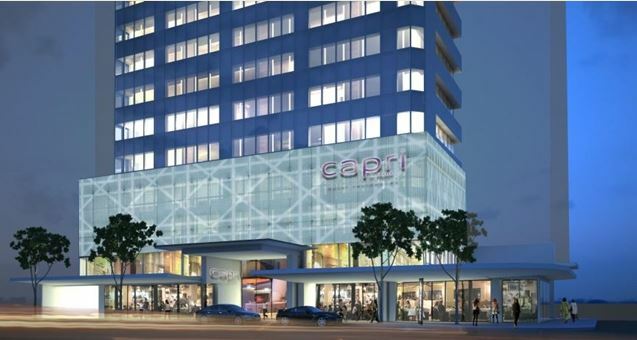 Construction work has begun on the new Capri by Fraser serviced residences in Brisbane. 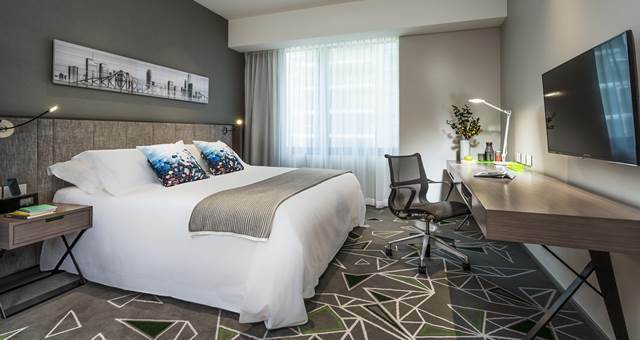 Owners Fraser Hospitality is transforming the building from an office tower to a sleek new apartment hotel in time for a 2015 opening. 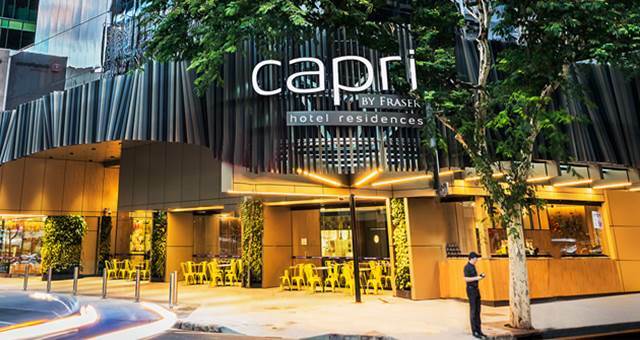 Capri by Fraser is the fourth in the Frasers Hospitality Australia portfolio with Fraser Suites Sydney, Fraser Place Melbourne and most recently Fraser Suites Perth all open for business. It is also the first of the Capri brand in Australia heralding the arrival of a new kind of residences. 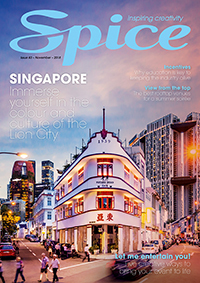 Capri by Fraser Brisbane will be located at 80 Albert Street and the new 239 room property will boast 174 Capri Deluxe Studios (27 – 34 square metre), 60 Capri Club Deluxe Suites (27 – 34 square metres) as well as five one-bedroom Capri Suites (50 – 65 square metres). Capri by Fraser Brisbane will also feature a street-level restaurant and café offering the finest in local Australian produce, a Club Lounge providing breakfast, afternoon tea as well as evening drinks and canapés, an indoor swimming pool and gymnasium, elegant meeting room facilities (200 square metres) and Spin and Play rooms offering interactive games and a 24-hour laundrette.